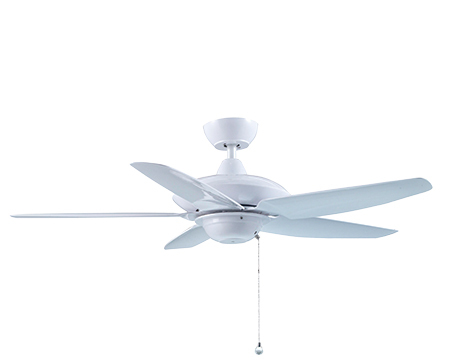 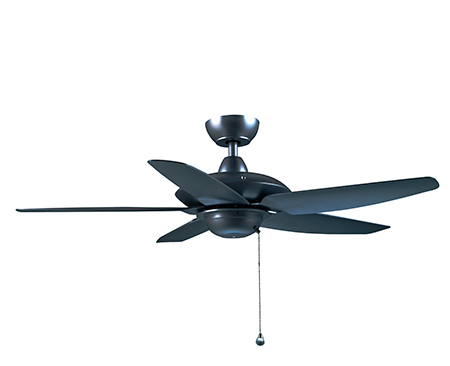 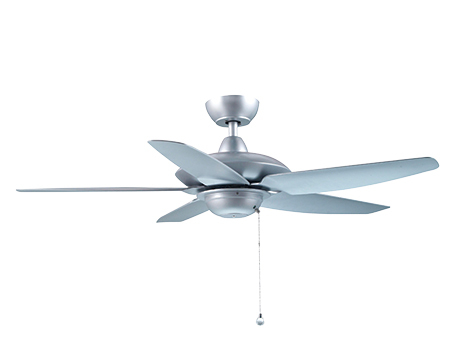 Samaire’s classic pulling chain ceiling fan allows you to easily adjust the temperature in your interiors to keep you comfortable. 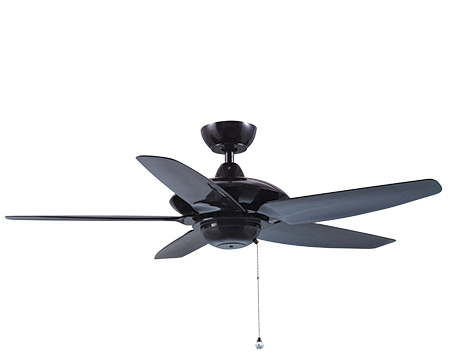 You even have the option to install lighting into the fan for dual purposes. 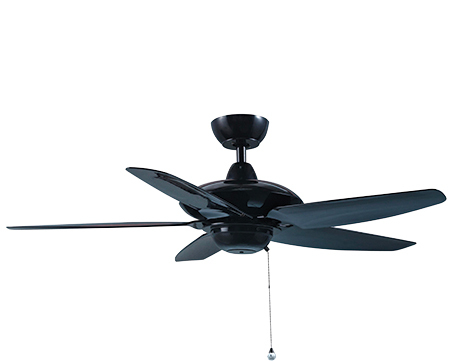 Available in matte black, Silver, AB-Brown, classic white and glossy black.